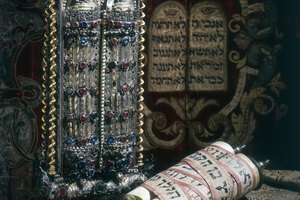 How Do Jews Get Forgiveness for Sins? 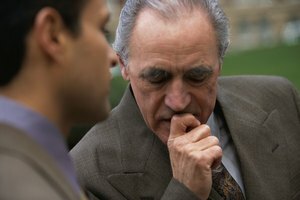 Older man having a serious talk with younger man outside. What Alcoholics Anonymous members call the "Big Book" contains a 12-step program for recovery from addiction. While the steps are considered equally important in that they all must be taken, steps eight and nine have particular meaning to the recovering alcoholic. These steps require him to make a list of the people he has harmed due to his drinking and to develop a plan to make amends to each one. A 2010 article in "Psychology Today" explained that prolonged alcohol use "decreased activity in the prefrontal cortex, the region of the brain responsible for decision making and rational thought." At some point, an alcoholic is literally no longer himself, and often, what's left behind is a trail of shattered relationships. In this situation, simple apologies won't do. AA calls for making amends and, as much as possible, restoring justice. 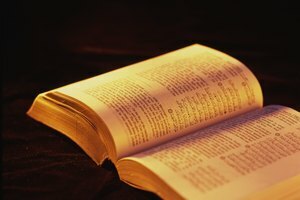 The objective is to directly restore that which has been damaged or broken. If restoration cannot be done in a tangible manner, it's necessary to do so symbolically. Making amends needs to be balanced by reason. 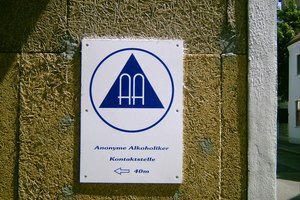 Recovering alcoholics are often dogmatic, even rigid, AA teaches that no pat answer exists for all dilemmas. The program always leaves room for common sense. Sometimes, making amends can be done only by staying sober a day at a time, which is referred to as "living amends." Amends are about a genuine change in behavior, not just about words offered in apology. Having sown the seeds of destruction, an alcoholic often finds large areas of his life closed off; making amends allows those areas to be opened up again. Overcoming regret for past actions is the first step for the alcoholic in getting the monkey of alcohol addiction off his back. Only after making amends can an alcoholic walk down the street again without constantly looking over his shoulder out of fear that someone, or something, from his past will come back to haunt him. 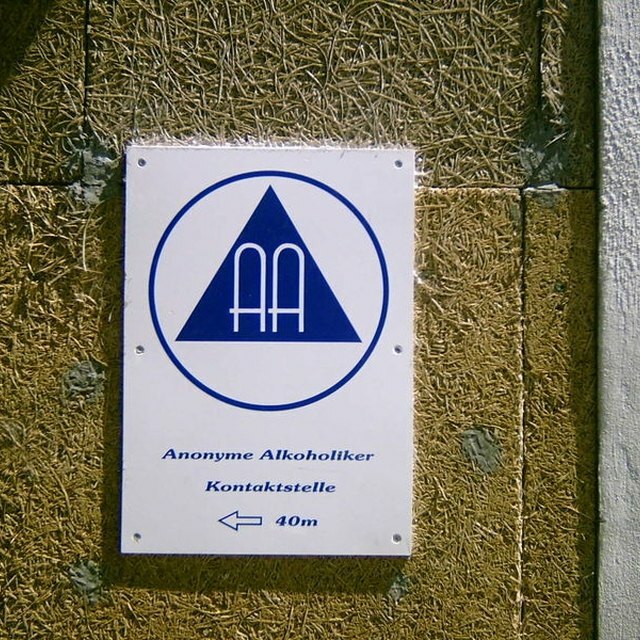 Alcoholics Anonymous: What Is A.A.? Mr. Sponsor Pants: The amends "script"
Gonyea, Mike. "How to Make Amends in AA." Synonym, https://classroom.synonym.com/how-to-make-amends-in-aa-12082428.html. 04 October 2017. 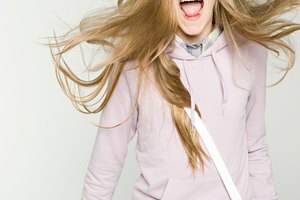 What Do You Do if You Accidentally Make a Guy You Like Mad at You?